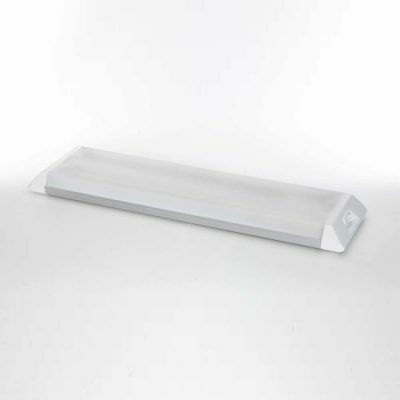 736 RECESSED FIXTURE - Thin Lite Inc. 736 RECESSED FIXTURE - Thin Lite Inc.
Thin-Lite 700 Euro-Style Series recessed light fixtures provide efficient lighting for elegant interiors. They provide the “customer made” look in either the anodized aluminum housing or molded frame. Injection molded frame or extruded acrylic diffuser lens add the finishing touch and Model 736 is designed for shallow ceilings. Engineered for the RV (recreational vehicle), solar, police and emergency, trailer, and mobile office lighting applications.